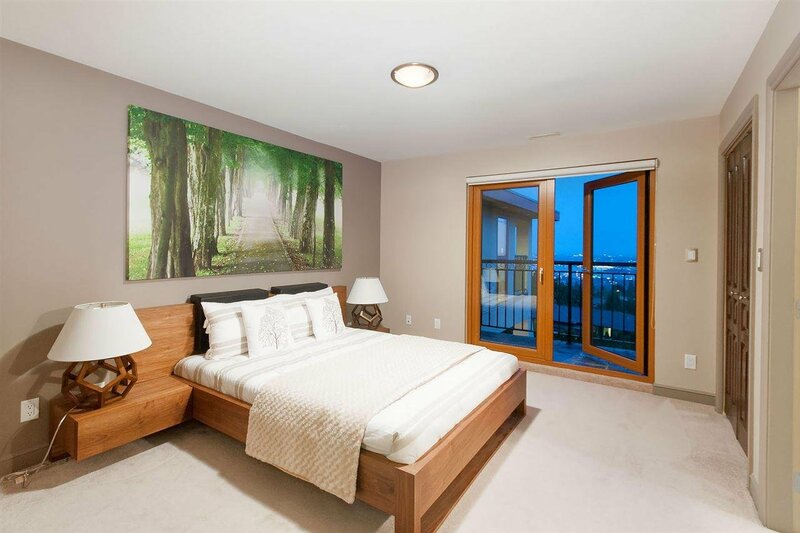 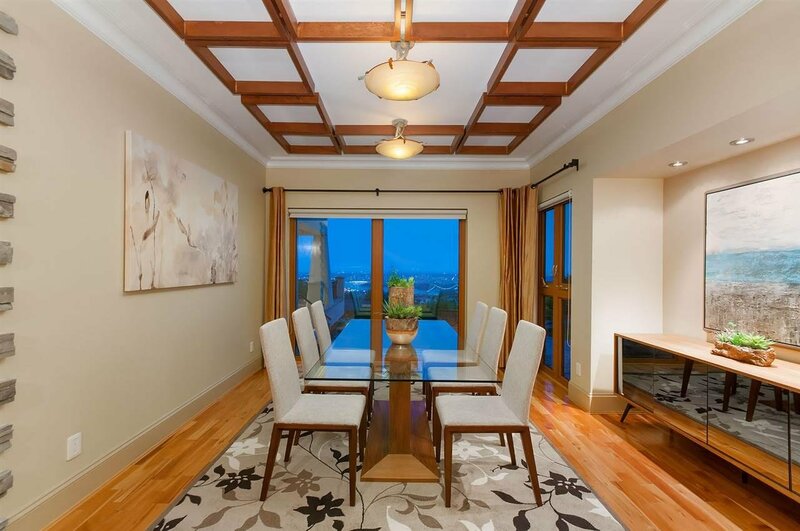 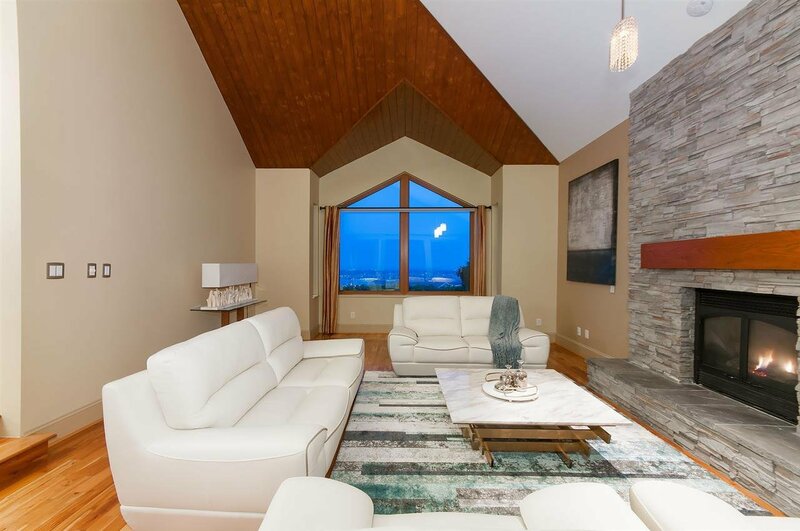 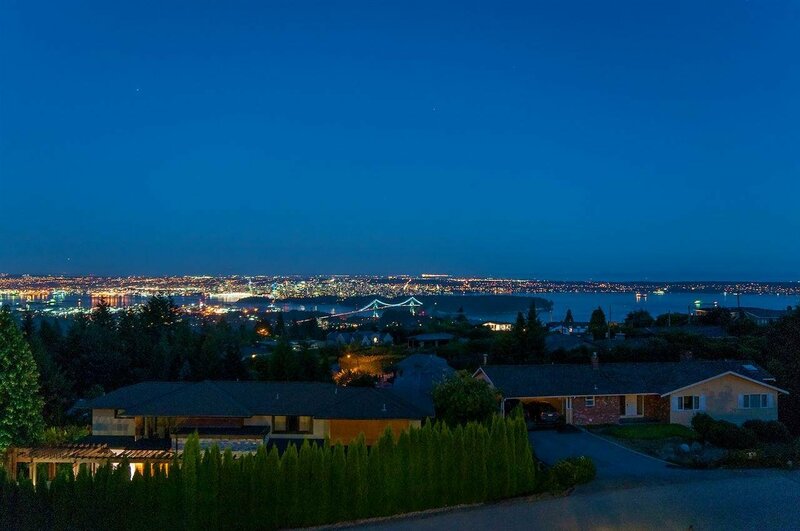 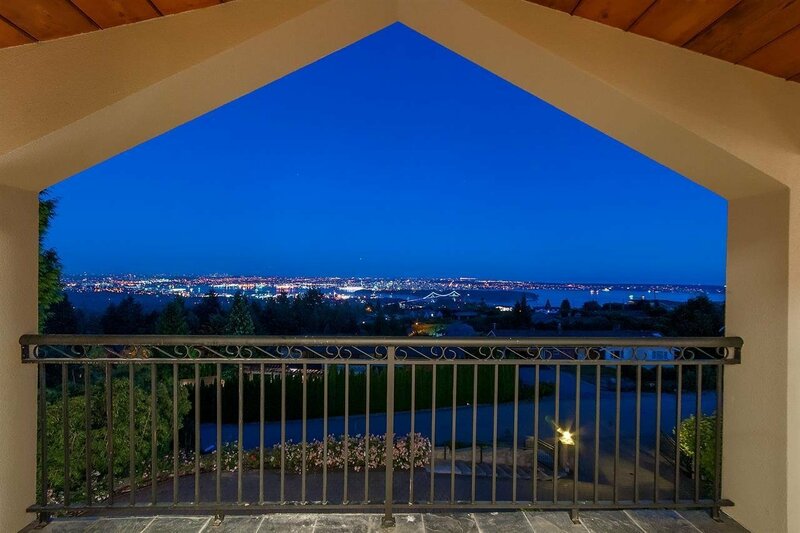 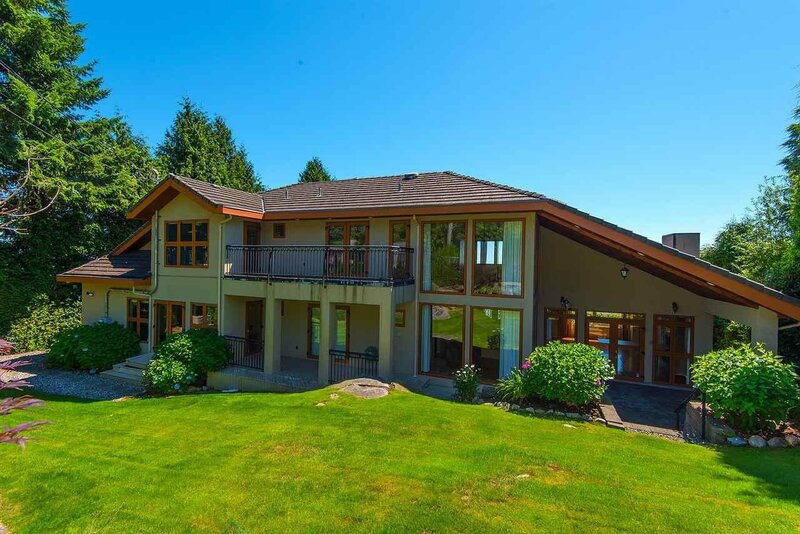 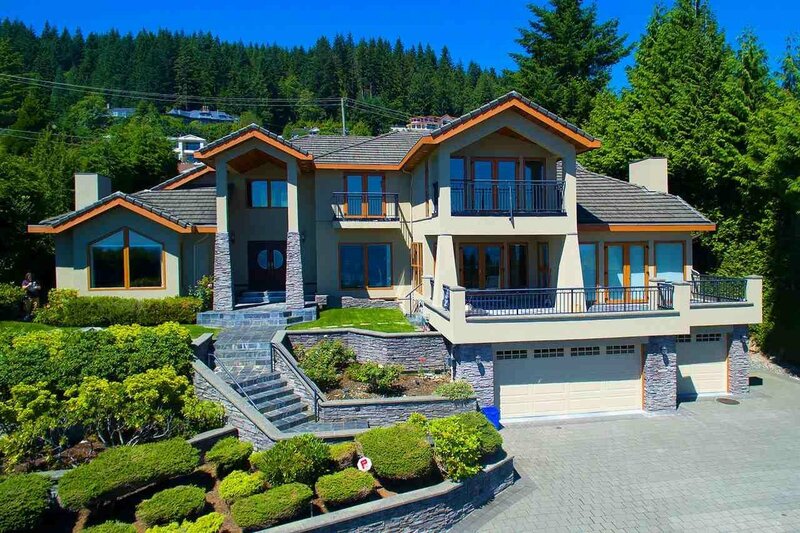 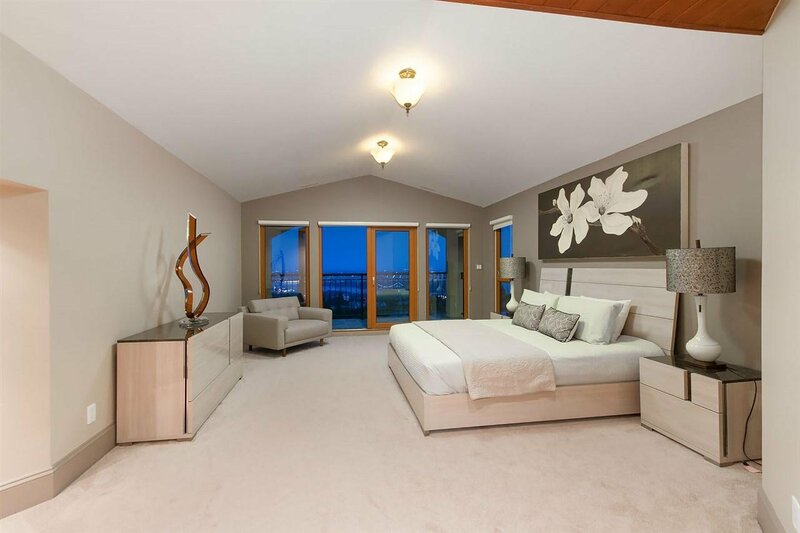 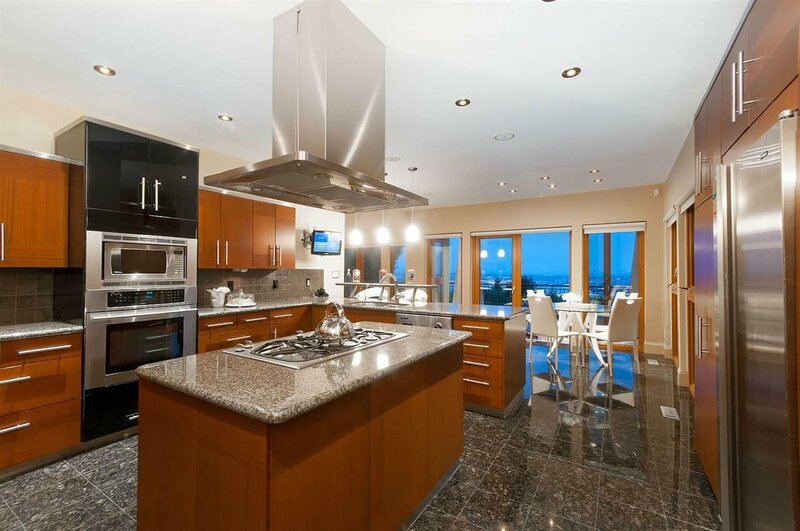 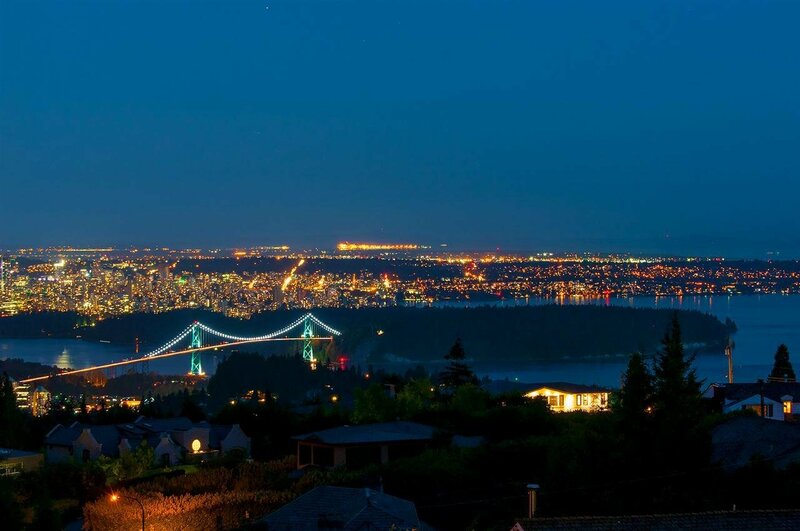 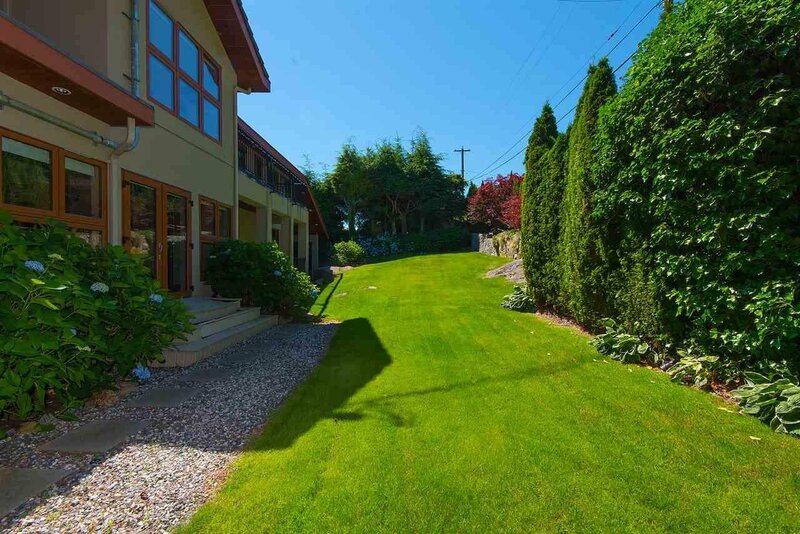 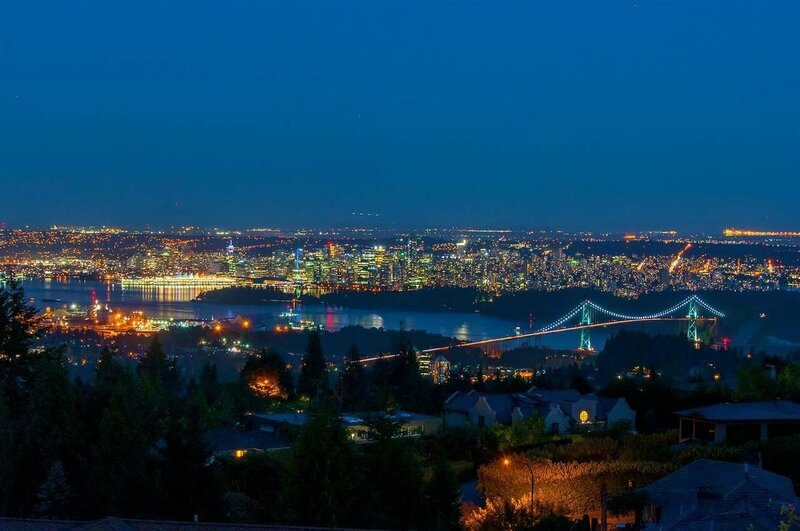 1105 Gilston Road, West Vancouver - 7 beds, 7 baths - For Sale | Melissa Wu - Maxcel Westcoast Realty Ltd.
SENSATIONAL ARCHITECTURALLY DESIGNED HOME WITH "WORLD CLASS" CITY/OCEAN VIEW ON HIGH SIDE OF QUIET STREET & WITH GENTLY SLOPING DRIVEWAY! 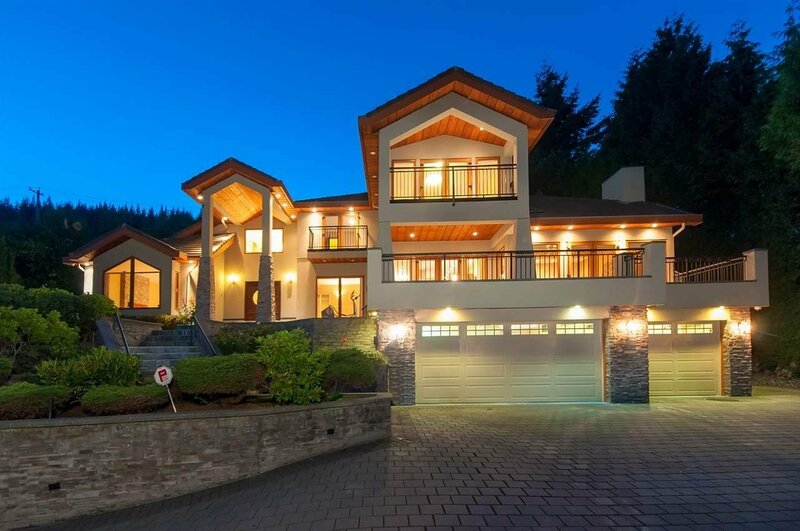 This amazing family home has it ALL! 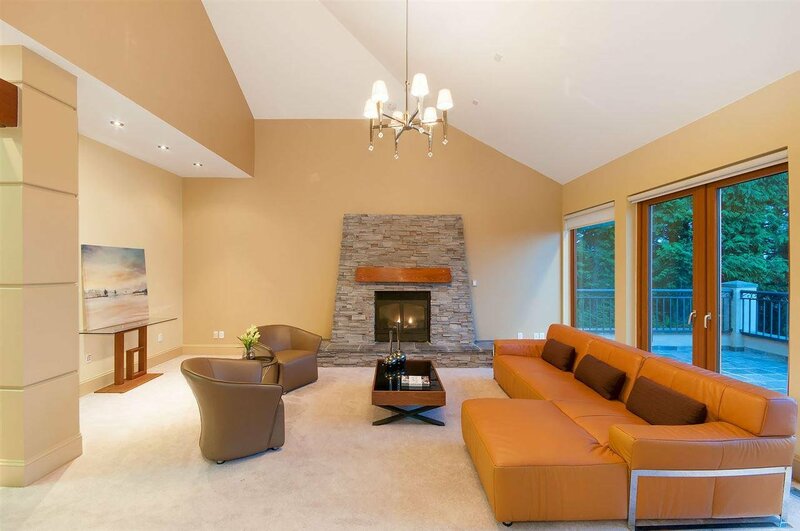 MAIN: grand foyer w/20 ft vaulted ceiling, private living room w/fireplace, elegant dining room, fantastic gourmet kitchen w/S/S appliances, eating nook, over-sized family room w/fireplace ALL overlooking the spectacular view, plus 2 bedrooms (or 1 bdrm & office) and huge rec/games-room w/wet bar and sauna. 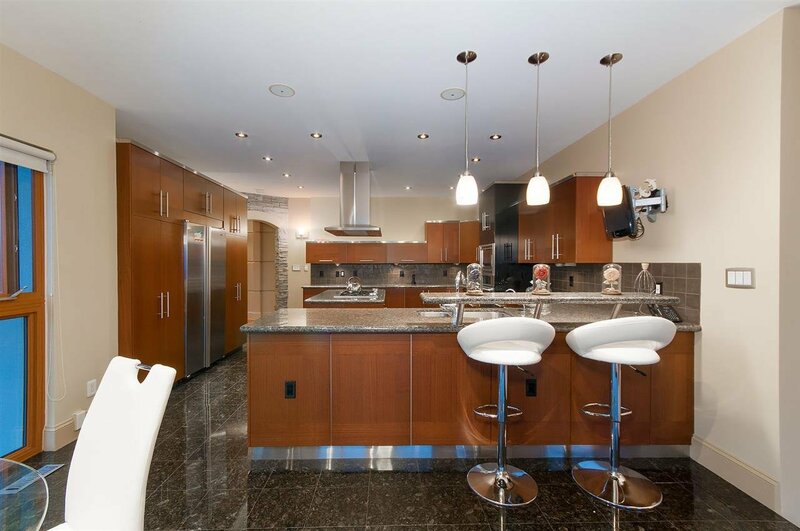 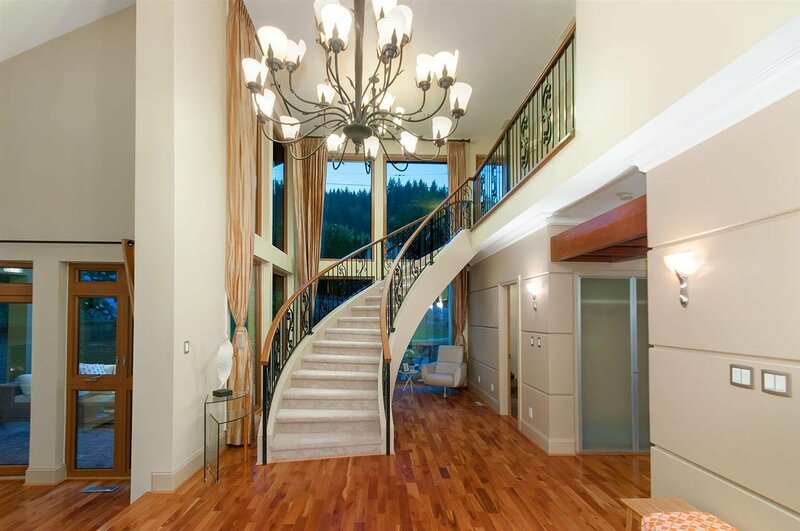 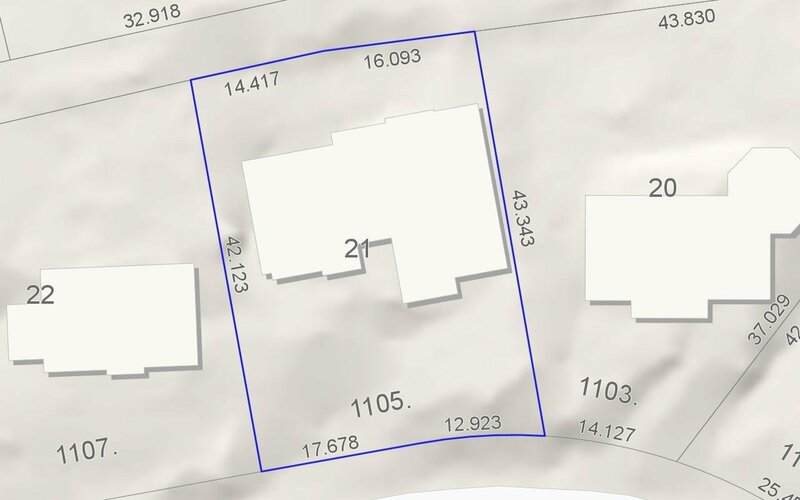 UPPER FLR: 2 stairways (formal & informal), huge master w/stunning en-suite, walk-in & private covered balcony, plus 3 additional bedrooms, each with balcony. 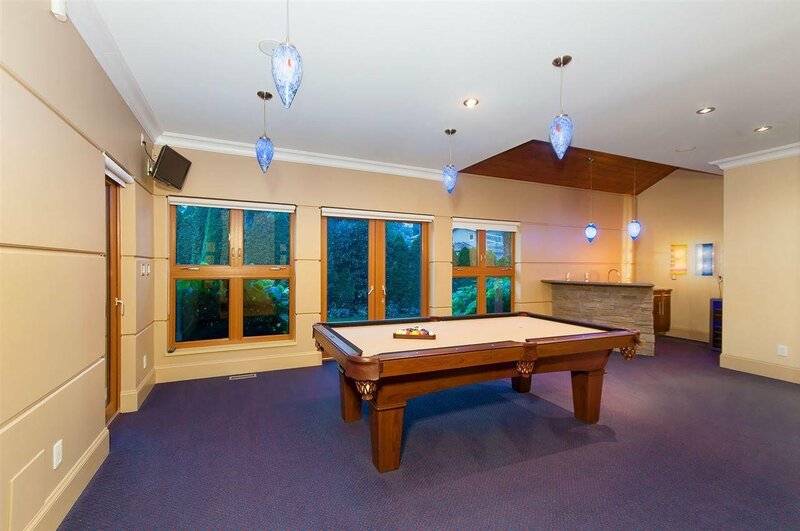 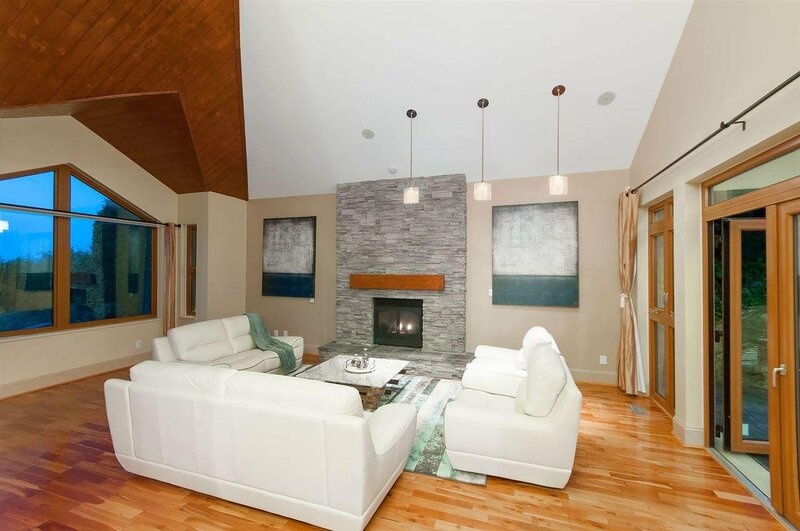 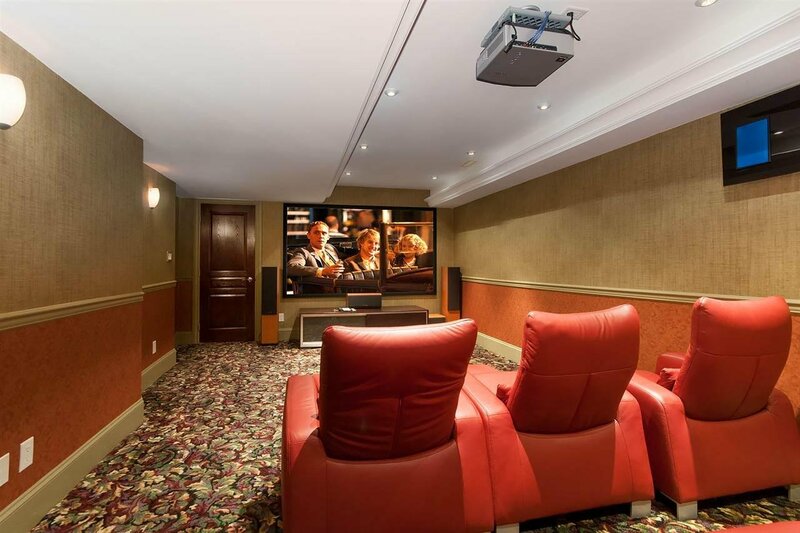 LOWER FLR: fabulous media-room & suite w/2nd kitchen, dining room, living room & bedroom, plus laundry.